7. The last heroic act. 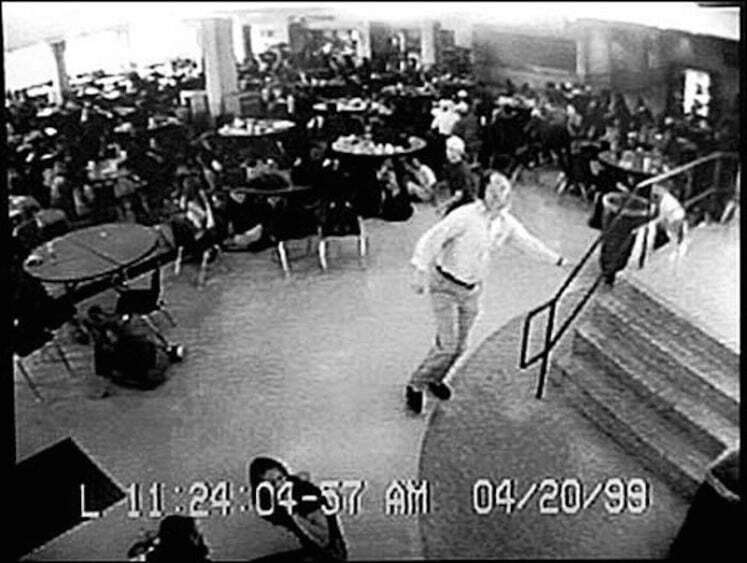 The school’s surveillance camera captured William “Dave” Sanders as he led hundreds of students to a safe room while a shooting was happening within the school premises.